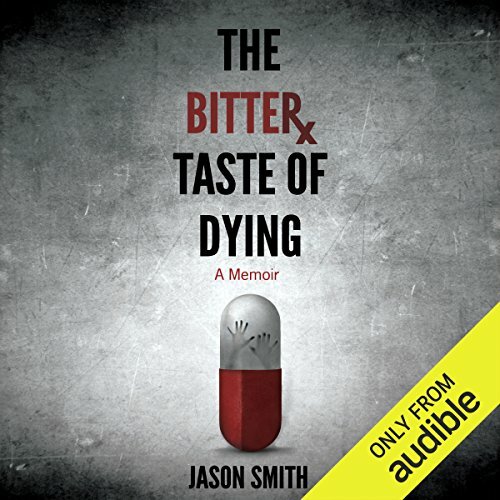 In his first book, author Jason Smith explores the depravity and desperation required to maintain an opiate addiction so fierce, he finds himself jumping continents to avoid jail time and learns the hard way that some demons cannot be outrun. While teaching in Europe, he meets a prostitute who secures drugs for him at the dangerous price of helping out the Russian Mafia; in China he gets his Percocet and Xanax fixes but terrifies a crowd of children and parents at his job in the process; and in Mexico Smith thought a Tijuana jail cell would be the perfect place to kick his Fentanyl habit but soon realizes that the power of addiction is stronger than his desire to escape it. The Bitter Taste of Dying paints a portrait of the modern-day drug addict with clarity and refreshing honesty. With a gritty mixture of self-deprecation and lighthearted confessional, Smith's memoir deftly describes the journey into the harrowing depths of addiction and demonstrates the experience of finally being released from it. 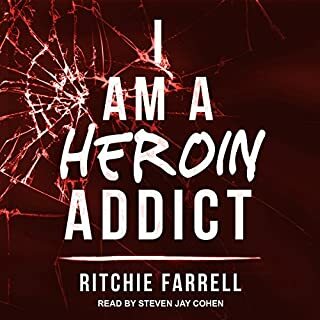 ©2015 Jason Smith (P)2015 Audible, Inc.
Addiction is horrible. His story is proof that drugs are the devil. 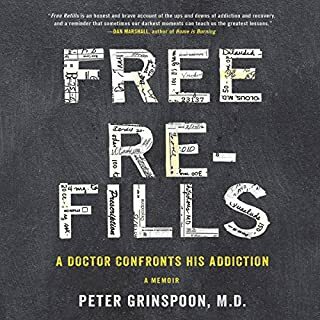 As a non-addict, it is so difficult to get inside the mind of an addict, but his story really comes close to illustrating the grip that addiction has on those most vulnerable. Put this off for a long time - but LOVED it! Wish I hadn't waited!!! Something about the description of the book made me add this one to my wish list, but also caused me to skip it time and time again. Something about the international travel in the summary just put me off... What a shame! 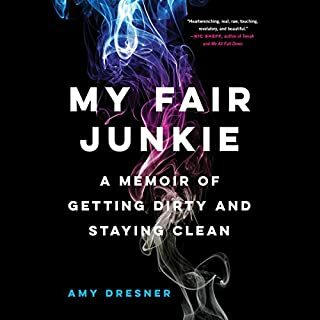 I've read dozens of books about addiction, a topic I am really interested in, and this might have been the best, most-relatable, most amusing and interesting book so far! 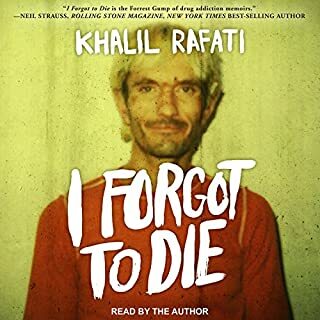 I HIGHLY HIGHLY recommend it... Perhaps most of all (but not only if) you are interested in the story of how prescription drug addiction can effect one's life. 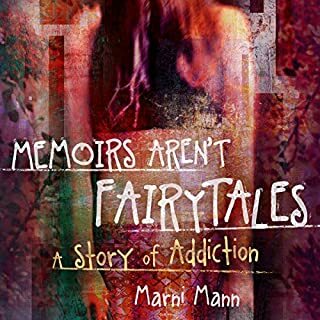 This book is a very detailed and very insightful retelling of a personal battle with addiction and PTSD. Well worth reading, along with books like "in the realm of hungry ghosts" and "all we have is time". At the end of the day there are only two ways out of chemical addiction, death or recovery. This is one of those books that I will listen to more than once. Couldn't stop listening. Great writer, great story. The narration was a bit difficult to handle. He would whistle with certain words and it was annoying and just found the story a little bit boring. Wanted to love it but no. While the title, “The Bitter Taste of Dying,” makes sense in the context of the book, there is an absence of bitterness in the book. It’s an incredibly lucid account of events that could certainly be under conditions other than clear. I won’t say the narrative is salty and go through the four taste bud regions on the tongue, but it’s definitely got an authentic bite. It’s tough to be hard on an addict who is so honest. What does it take to tell an addiction story without losing the reader? He never says “I’m sorry.” Instead, he tells his story, both with vivid internal dialogue and a clear description of events – some terrifying, some inconceivable. What he did best, however, was educate. He took time to talk through each step, how the initial drugs led to others, and what he needed to do to continue to get them. He painted vivid environments and scenes within his own fog. One absolutely spot on point was his interaction with physicians and pharmacists who looked at his dosing. Pharmacists can readily identify drug dosages in the “normal” range. His dosages fell into the immediate suspect range. Many pharmacists have a way of crafting questions to make patients on narcotics who fall in these outlier dosages feel guilty. He hit the tenor of these interactions perfectly. 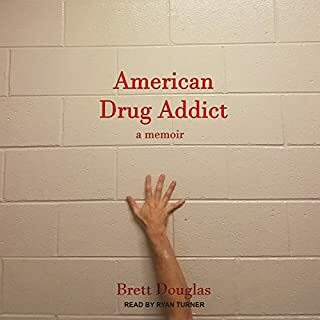 Drugs feature prominently in the book and act as characters on his way to full-blown addiction starting with the Demerol that his physician legally injected. He generally uses the brand names Xanax, Percocet, and Soma rather than their generic equivalents alprazolam, oxycodone with acetaminophen, and carisoprodol. I think this intentional decision kept both his habit and narrative more accessible. Hope Jahren wrote the bestselling Lab Girl and did the opposite, using generic name precision instead of brand familiarity, appropriate for a PhD level researcher. What’s most interesting is his use of the generic name “fentanyl,” rather than the brand name Duragesic. There are a handful of medication names that have a generic name shorter than the brand name, and this more easily pronounced generic seems to factor into his desire to bring the reader in through clarity and conciseness. In some ways, the book is like running The Amazing Race on narcotics, hopping countries and locales with unexpected challenges successes and failures. His yesterday and tomorrow personalities and the people he meets provide enough characters for multiple seasons. Inasmuch as we learn about the places he goes, he vividly describes both the cultural significances to his addiction and the painful places he ends up. You’ll never look at mop bucket water the same again, but in his vivid descriptions, you’ll know how it tastes. Paul Costanzo, a veteran voice talent, pulls it off flawlessly. His experienced ability as a voice actor matches perfectly with the very real protagonist. The book’s deep sarcasm, dry humor, and insights come alive with an authentic reading, as if the listener was in the same room just hearing the story for the first time. Well written. Well executed. It’s what a drama is supposed to be, powerfully engaging without a hint of excess or showiness. my son says he wasnt a real junkie as he wasnt even shooting up.all the same we both enjoyed it!